Why do I need a wheel balancing Ellesmere Port service? HomeTyresWhy do I need a wheel balancing Ellesmere Port service? Our wheel balancing Ellesmere Port service makes sure that the weight of a wheel and its tyre is even all the way around the axle. It is done by placing tiny offsetting weights at particular points around the circumference of the wheel. If you notice that your tyres are wearing unevenly or wobbling at around 40mph to 50mph, it may be that your wheels require re-balancing. Wheel Balancing Ellesmere Port Service? Unbalanced tyres make tread wear uneven. Tyres will get too hot. The wheel bearings and suspension system are strained. Wheel balancing makes sure the weight of the wheel and tyre is even. It is checked on a special machine that can detect even a tiny difference in weight around the wheel. When do Do Wheels need to be Balanced? Whenever a wheel is first mounted onto an axle with a new tyre, it needs to be balanced. However, once the newly balanced wheels hit the road, they start to get out of balance again. Every single bump affects the balance, as does tyre wear. As a result, over time your wheels get out of balance again. It is important to have them re-balanced regularly. If you have noticed a wobble when travelling at motorway speeds, or if there is a vibration when you are travelling then one of the first things to check is your wheel balance. 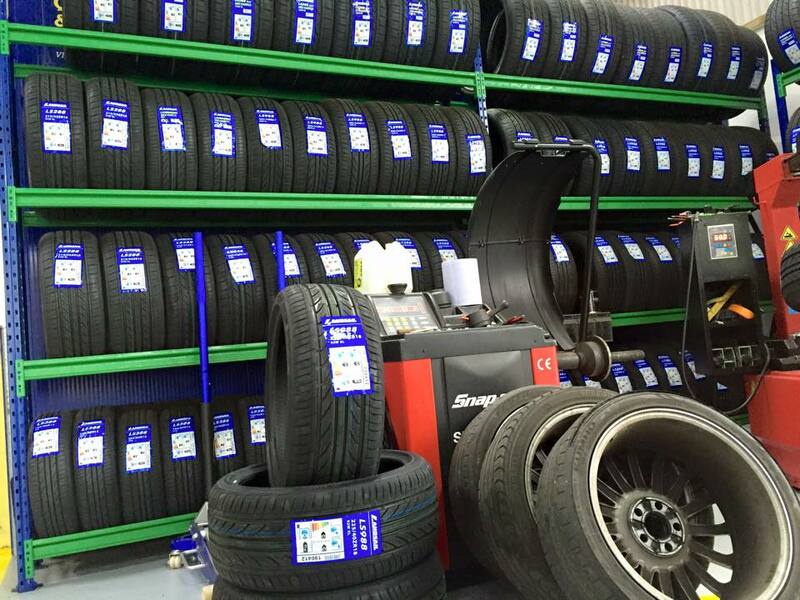 Our expert tyre technicians can check your wheels and tyres to make sure they are properly inflated, free from damage, and properly balanced. If you leave an unbalanced wheel without having it repaired then you may end up with more severe damage to the suspension or steering system that is far more costly to repair. Give Car Clinic MOT Centre Ellesmere Port a call today for a free no obligation Ellesmere Port car repairs quote and book your Ellesmere Port car servicing appointment for your vehicle at the same time as replacing your Ellesmere Port Tyres.